Ofra Gaito, a therapist and makeup artist, worked in the field of aesthetics and earned the highest, qualifying certification in the field of Esthetics and Beauty Therapy. Ofra analyses the skin as well as the body and this distinction has positively shaped her cutting-edge career path. 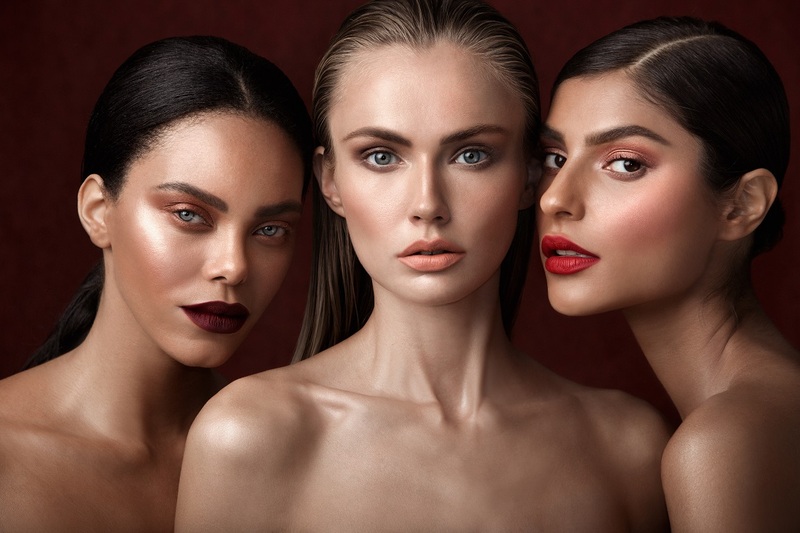 Today, OFRA Cosmetics is a leading manufacturer of professional skincare and makeup and an internationally recognised name in the beauty industry; in particular, due to its ability to distinguish itself as an innovator within the industry. Furthermore, OFRA has a distinguished client list, including international celebrities, well-known franchises like Miss Universe, Olympic athletes, and a variety of other famous personalities. OFRA Cosmetics allows all makeup devotees to not only nurture their skin but, also, to enhance their natural features and beauty with an amazing range of products. Ofra Cosmetics are 100% vegan and cruelty free.